A vehicle is a big investment, and the smart thing to do with any investment is to take care of it. 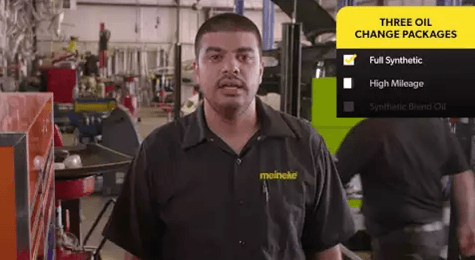 There are various ways to take care of your automobile, most of which fall under the category of routine maintenance from Meineke #2302 in Broomfield CO. This includes all the maintenance items you are supposed to do every few months in order to keep the car running smoothly, such as wheel alignments and tire rotations. Of course, this list is not complete without a mention of replacement oil filters. A regular oil change and auto filter change is an important way to keep your car running as smoothly as possible for as long as possible. Oil changes may be necessary, but how often should you have your oil and auto filters changed? The answer to this question varies depending on the make and model of your vehicle. There was a time when oil changes were needed much more frequently than they are today, but thanks to advanced technology the interval is considerably larger. 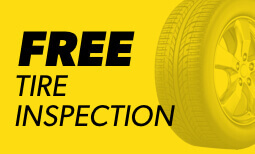 To find out exactly how often you need to get an oil change, consult with your vehicle’s owner’s manual or bring it in to Meineke #2302 in Broomfield CO . Though DIY oil changes are possible, they can be difficult and are often better left to professionals. 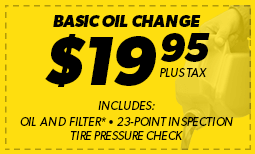 For your oil change and auto filter change needs, come to our center at 1020 Highway 287—and don’t forget to check the Meineke oil change coupons page beforehand!